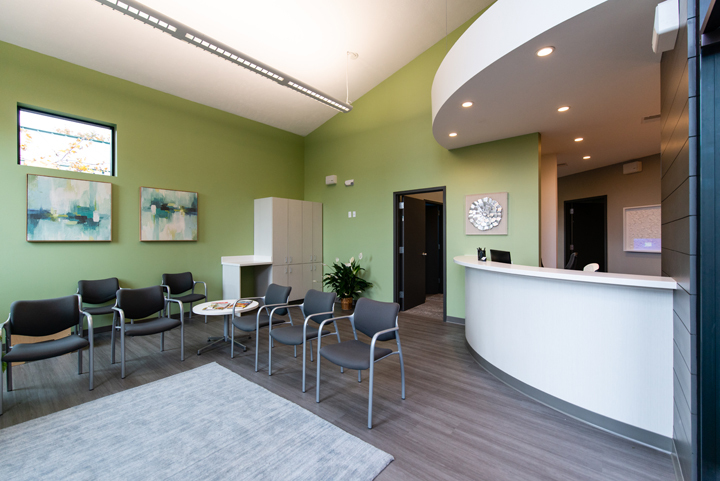 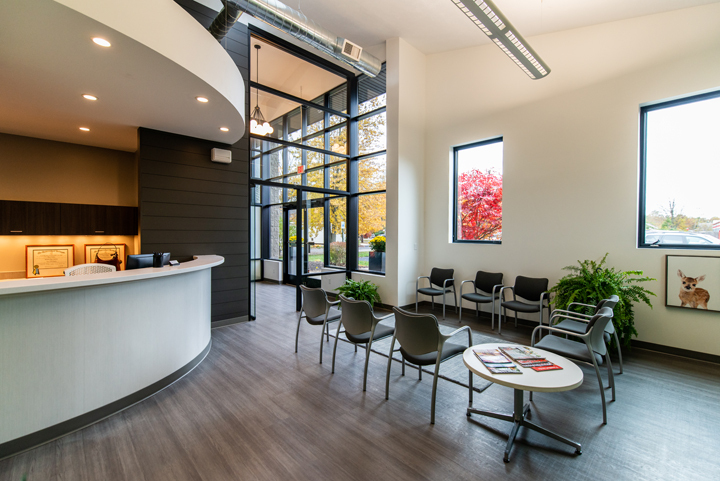 We drilled down to the core of what makes a great office and brushed up on operatory requirements to create the perfect new clinic for Anderson Dental in Michigan. 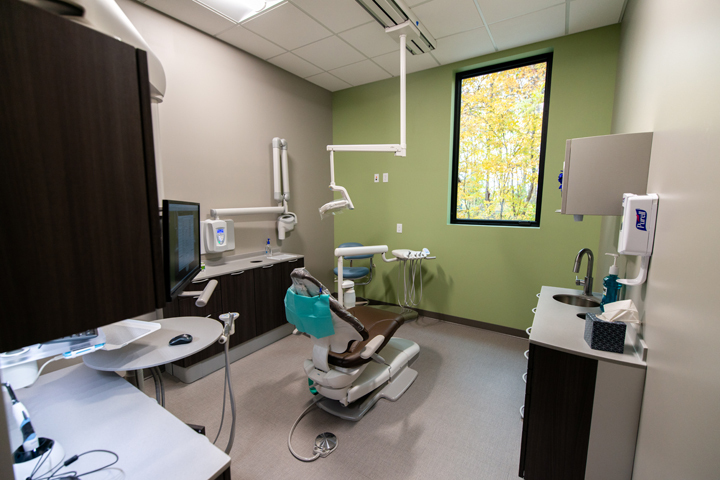 With this great new space, it’s going to be tough to say you hate going to the dentist! 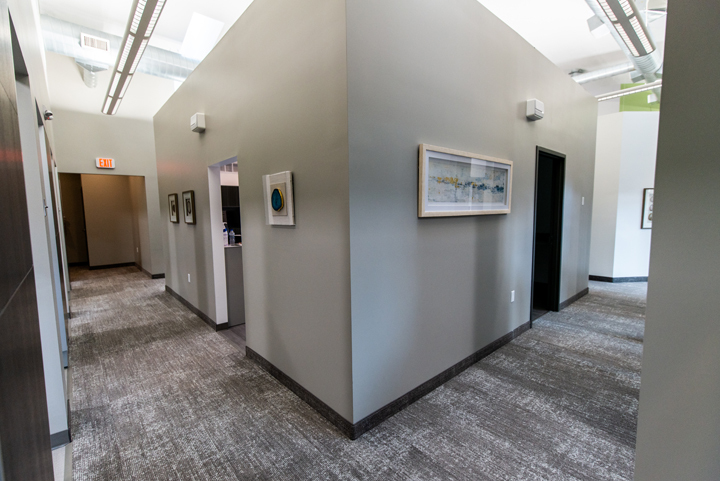 Two story glass walls and vaulted ceilings flood the space with daylight, while synthetic wood plank floors and a soothing color palette make it feel more like you are going to a spa than the dentist (at least that is what you should tell yourself).